SOPHOMORES – Still Undecided on your Major or Career Path? I HAVE THE PERFECT SOLUTION FOR YOU!!!!!! 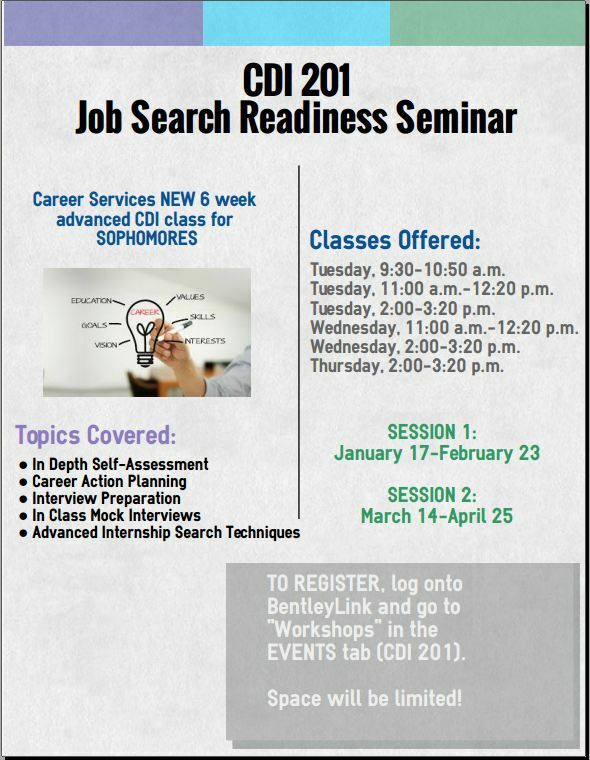 Take Our NEW CDI 201 Seminar Next Semester!! !